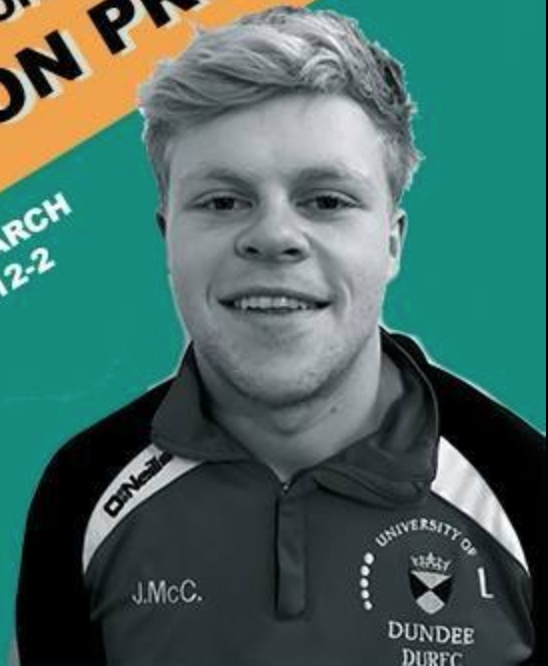 Jacob McConkey has been voted as your president-elect with 190 out of 434 votes cast (44%)! by Fraser Davidson with 52 votes (12%)! and Aaron Duff as Transport Officer! Congratulations to all! Blues & Colours Awards Night! commitment to Volleyball and Allan Findlay for his inspiration and commitment especially to Cycling. Invercarse Hotel have opened their doors to host our celebration of sport at the university! 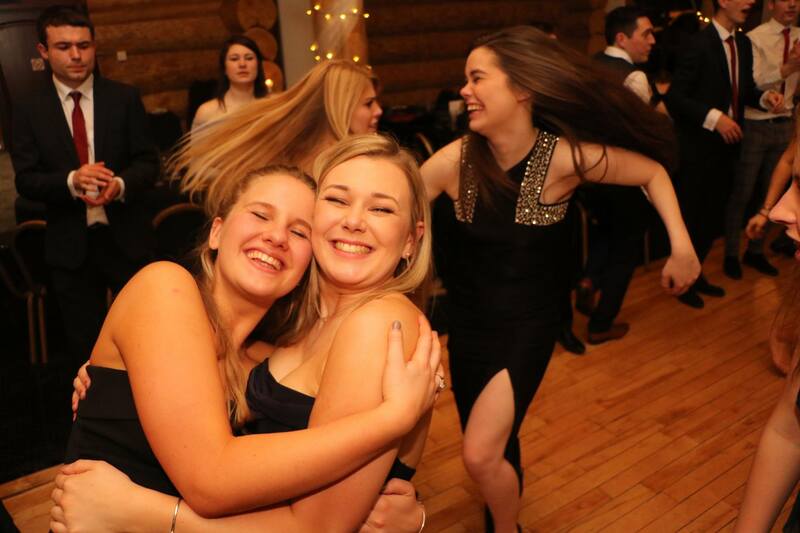 soundtrack to everyone’s fancy footwork with a Ceilidh. 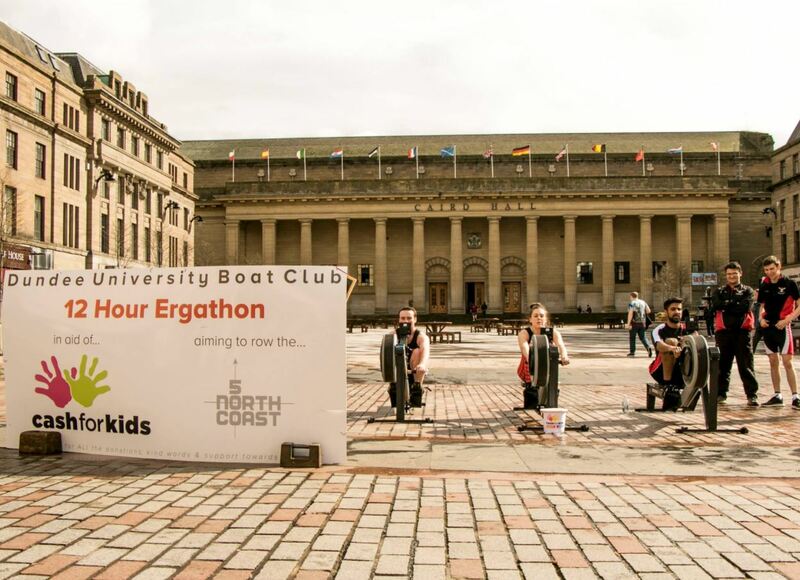 Dundee Uni Boat Club’s Ergathon 12hr Fundraiser! people across Dundee. 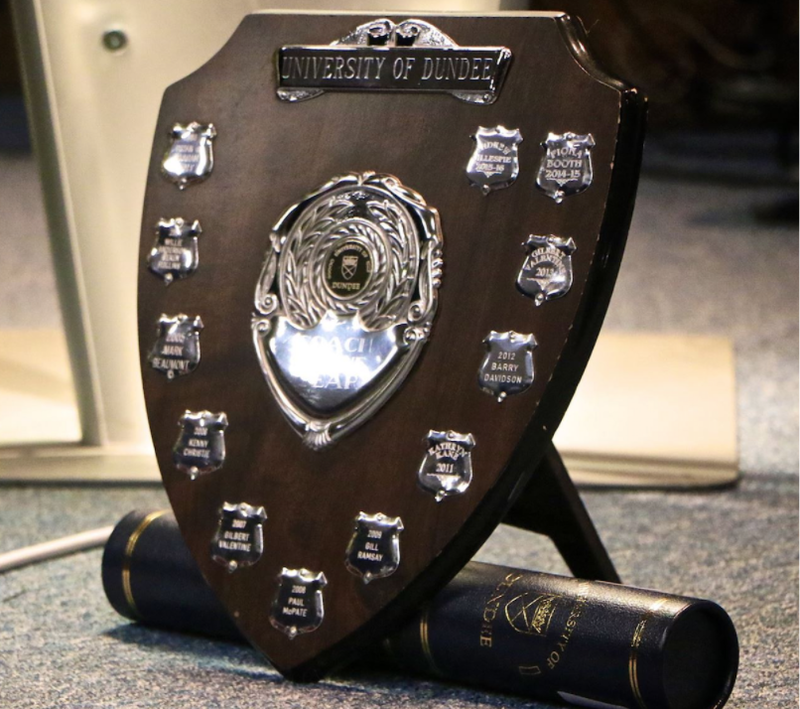 We’ll be rowing outside DUSA The Union, Caird Hall and in the ISE! 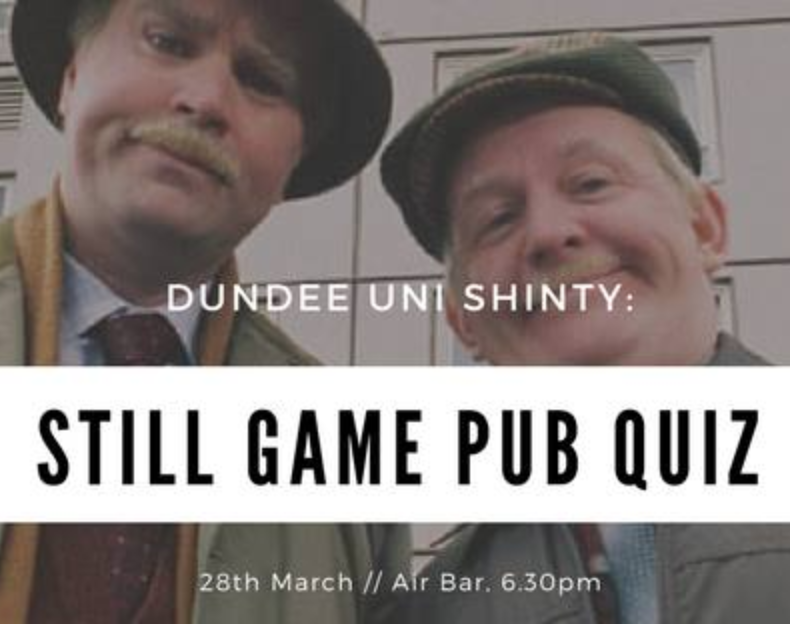 Dundee Uni Shinty Club’s Still Game Pub Quiz!